2019 Chapter Calendar DatesPlease note our Chapter meeting and special event dates. Mount Kisco, New York 10549, unless notified otherwise. 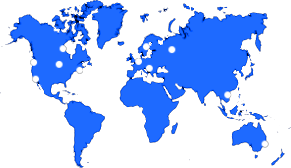 Special events and outings are held off-site and specific info will be provided for each event. Regular Meetings for DOFs begin at 11:30 AM unless otherwise noted. Doors open for Associate Business Members at 12:15 PM with meetings starting at 12:30 PM. 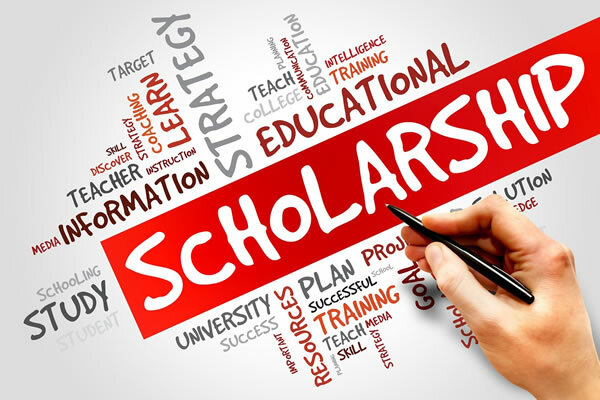 2019 Scholarship ApplicationPlease note: Applications may be submitted any time after March 1, 2019, and must be postmarked and received by April 26, 2019. Do you have a son or daughter attending college in the Fall and would like a little extra financial assistance? The NYSSFA Southeastern Chapter is once again awarding scholarships to help defray the increasing cost of education. The 3 page PDF form includes Instructions, Application and Checklist. 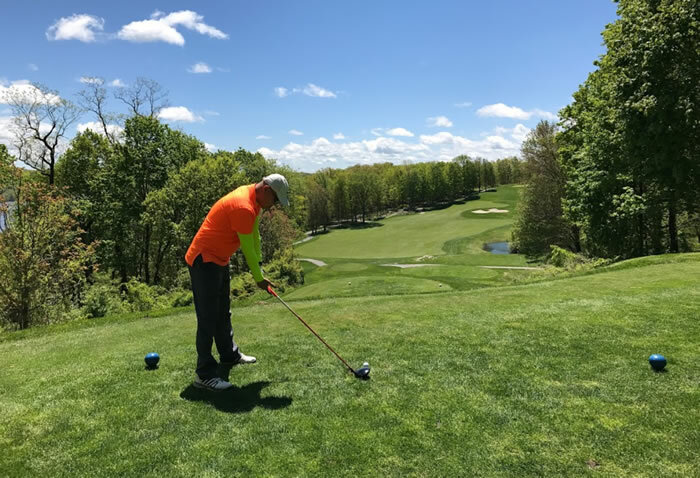 FeaturedGolf Outing 2019 — Don't Miss it!Friday, May 17, 2019. Register: 8:00 AM. Start 9:00 AM. Please save the date and join us for a great day of golf. Please join us for a great day of golf. There will be prizes for closest to the pin, longest drive, overall scores and more! Please register by May 3, 2019. This event is limited to 100 players. 2:00 pm BBQ, 50/50, raffles & prizes. Gone Fishing 2019 — Shamrock Charterboat! 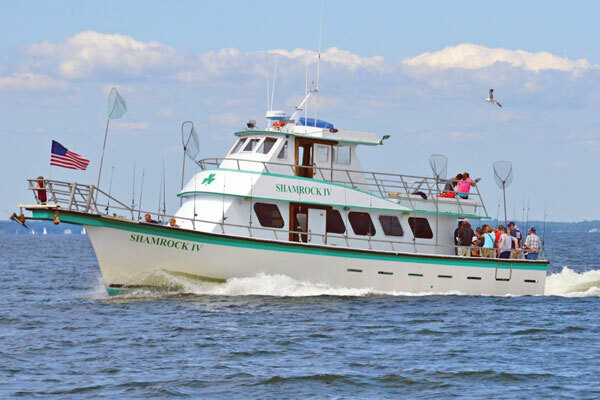 FeaturedGone Fishing 2019 — Shamrock Charterboat!Friday, May 31, 2019. 8 AM - 4 PM. $50 per person for the first 45 people paid. Do not be late for this event!! Limited to the first 45 people paid! Fun for all. No fishing experience necessary. 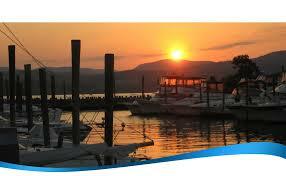 All fishing equipment, bait, gratuity, food and beverages are included. Just bring your hat, sunglasses, SUNBLOCK to enjoy a day on the open sea. 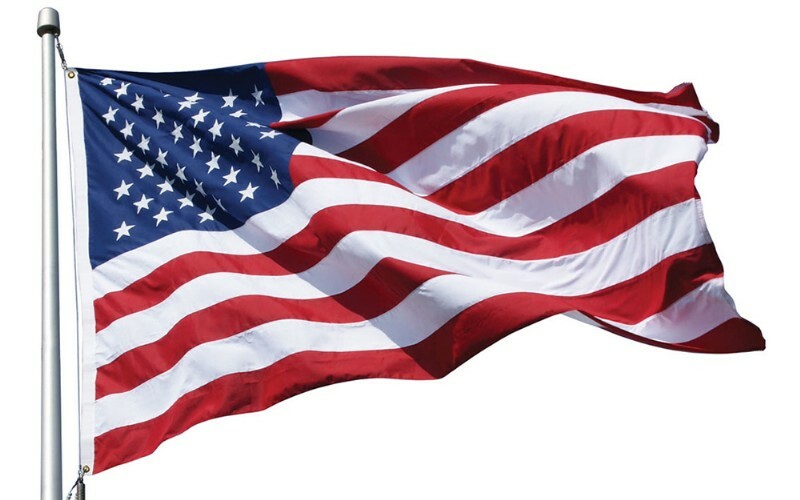 Featured2019 Year End Event — Cortlandt Yacht Club!Friday, June 14, 2019. 12:00 pm to 3:00 pm. Join us for this memorable event and a fun kickoff to Summer! A delicious lunch will be served along with a beautiful view of the Hudson. Seating is limited so RSVP today to save your place for this event. Catering by Great American BBQ! 08may10:00 am11:30 amDOF Training: Building Positive Relationships10 AM - 11:30 AM. 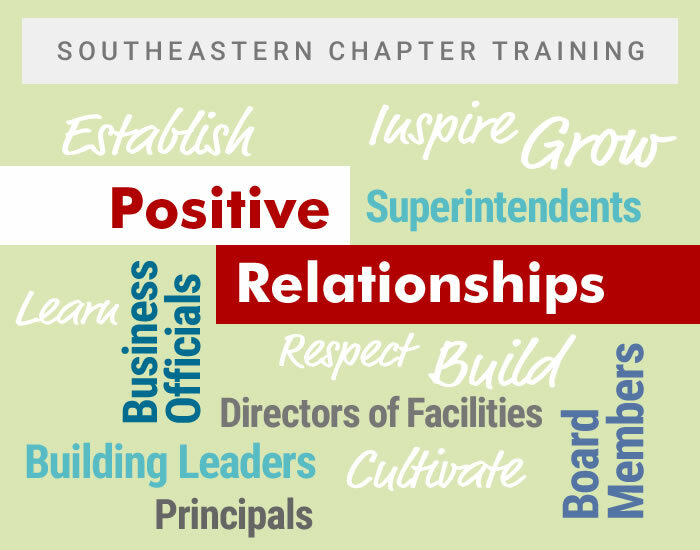 In this training session you will learn effective ways to establish and cultivate your relationships with Building Leaders, Business Officials, Superintendents and Board Members. In this training session you will learn effective ways to establish and cultivate your relationships with Building Leaders, Business Officials, Superintendents and Board Members. 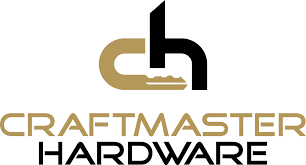 08may12:15 pm3:00 pmMay Chapter MeetingPlease join us for our monthly chapter meeting, where will discuss current topics, challenges and solutions. oct8:00 amWelcome New Business Directory MembersWe are pleased to have these great companies join the NYSSFA Southeastern Chapter as Associate Members. Please welcome our latest Business Directory members for Q1 and Q2 2018. A commitment to professionalism and leadership. With access to 45 school districts! Good News for Deferred Maintenance? The Southeastern Chapter of the NYSSFA represents a diverse group of highly skilled professionals who help maintain and improve our schools. Our scope of responsibilities covers everything from building maintenance and custodial; to systems management and installation; budgeting, planning and procurement; to policies, staffing, enrichment and skills advancement. In short, the day to day decisions and actions we take affect our entire system.